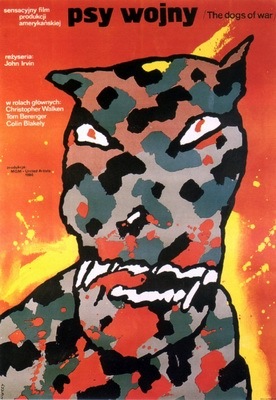 Waldemar Świerzy was a co-founder of the Polish School of Posters. Świerzy has created around 2500 of posters for exhibitions and concerts. 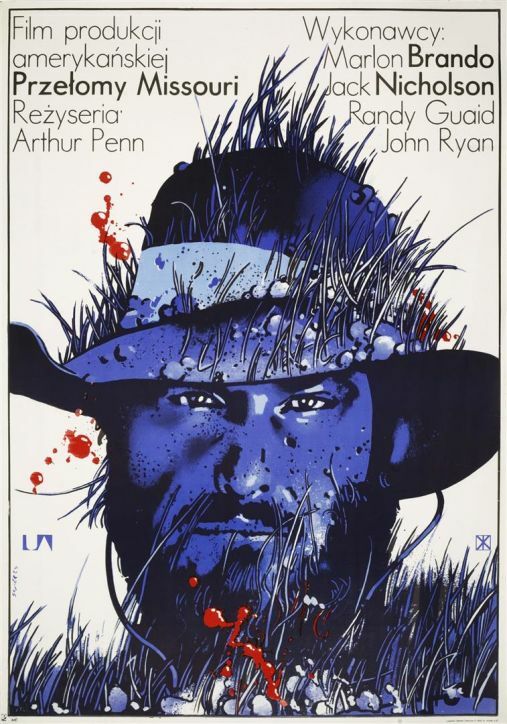 He gained international fame and recognition for his intriguing movie posters. Recalling his works such as “Apocalypse Now”, it is easy to understand their artistic value and Świerzy’s genius. His style was easily recognisable and quickly identifiabledue to the usage of the elements of painting influenced by pop-art and comics. many awards for his artistic work and had individual exhibitions in a number of countries. Today his work can be admired in the Museum of Modern Art (MoMA) in New York, the Stedelijk Museum Amsterdam, Staatliche Musseen in Berlin, the Hermitage in St. Petersburg, Institute of Contemporary Art in London and Musee de la Publicite in Paris. invoked the name of Waldemar Świerzy, confirming the artist’s vital role in Polish cinema success abroad.